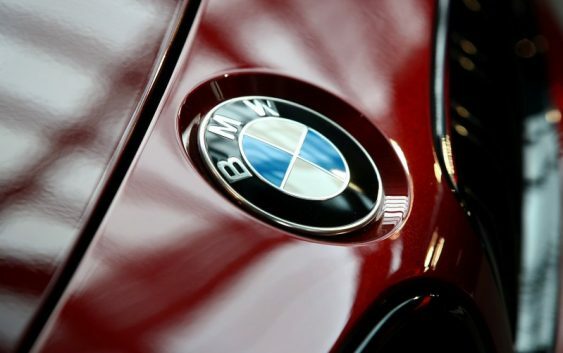 NEW YORK (Reuters) – German luxury vehicle maker BMW AG <BMWG.DE> plans more deals with mining companies to secure electric vehicle battery materials, and is open to forming alliances to share the costs of developing autonomous-vehicle systems, the automaker’s research and development chief told Reuters. Froehlich made his comments before a report in Automotive News on Friday that Volkswagen AG <VOWG_p.DE> is interested in an industry alliance to standardize autonomous vehicle systems. BMW rode a wave of electric vehicle marketing this month by European luxury brands. The German automakers and rivals, including Tata Motors Ltd’s <TAMO.NS> Jaguar Land Rover and Volvo Cars, a unit of China’s Zhejiang Geely Holding Group Inc[GEELY.UL], are gearing up new electric models. The legacy automakers are under pressure from regulators in China, Europe and the state of California to field more clean vehicles. The European brands also want to keep more affluent consumers from flocking to vehicles made by Silicon Valley automaker Tesla Inc <TSLA.O>. 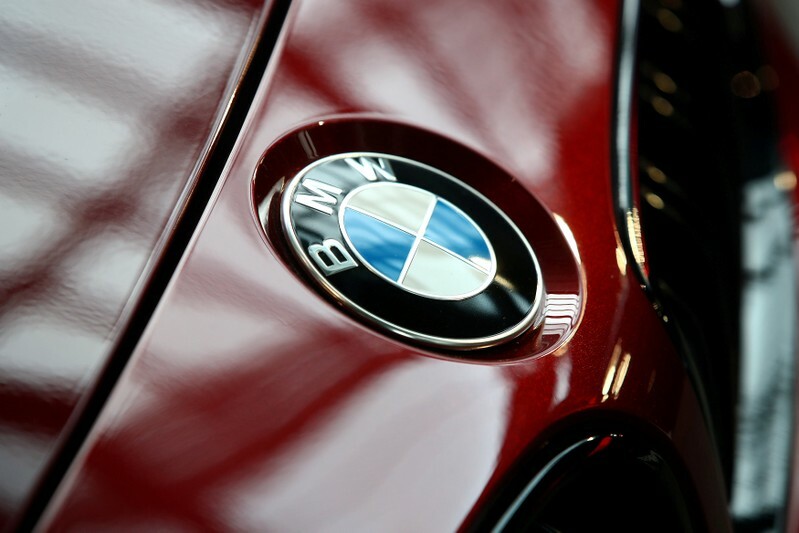 BMW has previously disclosed agreements with Chinese battery maker Contemporary Amperex Technology Co Ltd <300750.SZ> (CATL) and South Korea’s Samsung Electronics Co Ltd <005930.KS>. However, Froehlich said those companies will supply batteries using a proprietary BMW design. BMW on Saturday showed off the electric, autonomous “Vision iNext” SUV in Beijing as part of a publicity tour in which the prototype car and a stage have traveled around the world in the hold of a Lufthansa <LHAG.DE> cargo jet. The vehicle, with gas and brake pedals that sink into the floor during autonomous driving and touch-screen controls embedded in the rear seat cushion, hints at an electric vehicle BMW could launch among 12 fully electric models it has promised by 2025. On Monday, Volkswagen’s Audi brand plans a splashy launch for its e-Tron sport utility, the same day Tesla Inc <TSLA.O> Chief Executive Elon Musk has said he plans to make news about the first passenger for his space launch company SpaceX’s slyly named BFR rocket.